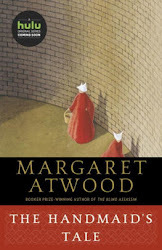 Today I'm featuring my current read, Before the Fall by Noah Hawley, which I got at BEA this year. A private plane sits on a runway in Martha's Vineyard, forward stairs deployed. It is a nine-seat OSPRY 700SL, built in 2001 in Wichita, Kansas. Whose plane it is is hard to say with real certainty. The ownership of record is a Dutch holding company with a Cayman Island mailing address, but the logo on the fuselage says GULLWING AIR. The pilot, James Melody, is British. Charlie Busch, the first officer, is from Odessa, Texas. The flight attendant, Emma Lightner, was born in Mannheim, Germany, to an American air force lieutenant and his teenage wife. They moved to San Diego when she was nine. A plane crashes into the Atlantic Ocean minutes after takeoff. The crew and five of the seven passengers perish. Why did the plane crash so suddenly and violently? Was this a tragic accident or something more sinister? As an investigation gets underway, we get the back stories of each character, which leads to much speculation about what brought the plane down and rapid page turning. 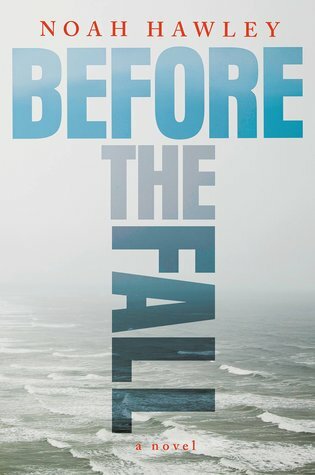 Before the Fall is a fast-paced thriller that has me hurtling toward its conclusion at break-neck speed.